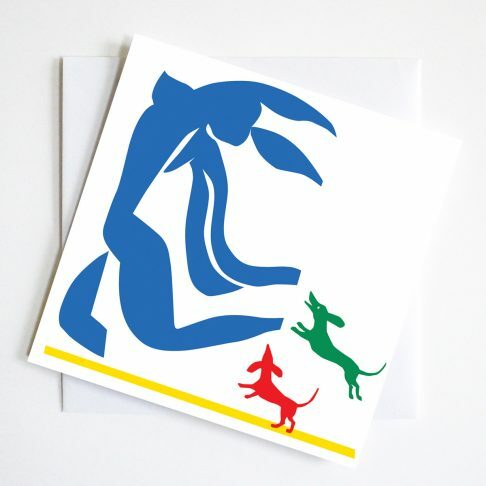 The Hockney Dachshund Ned getting out of Henry’s Pool Card pays homage to Hockney and his iconic pool painting. We see our own adored dachshund emerging from the swimming pool in a sunny Californian setting. An everyday greeting to lift the spirits. 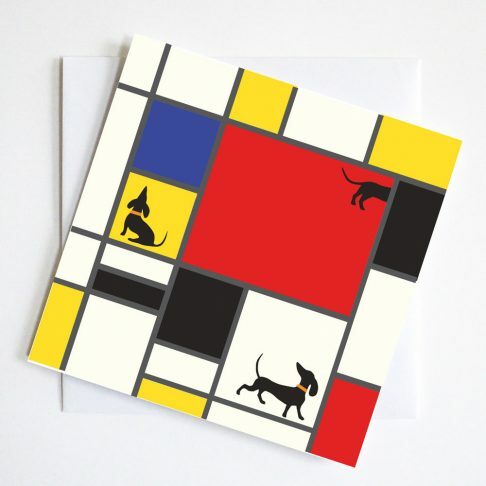 Surely dachshund loving David Hockney would approve. 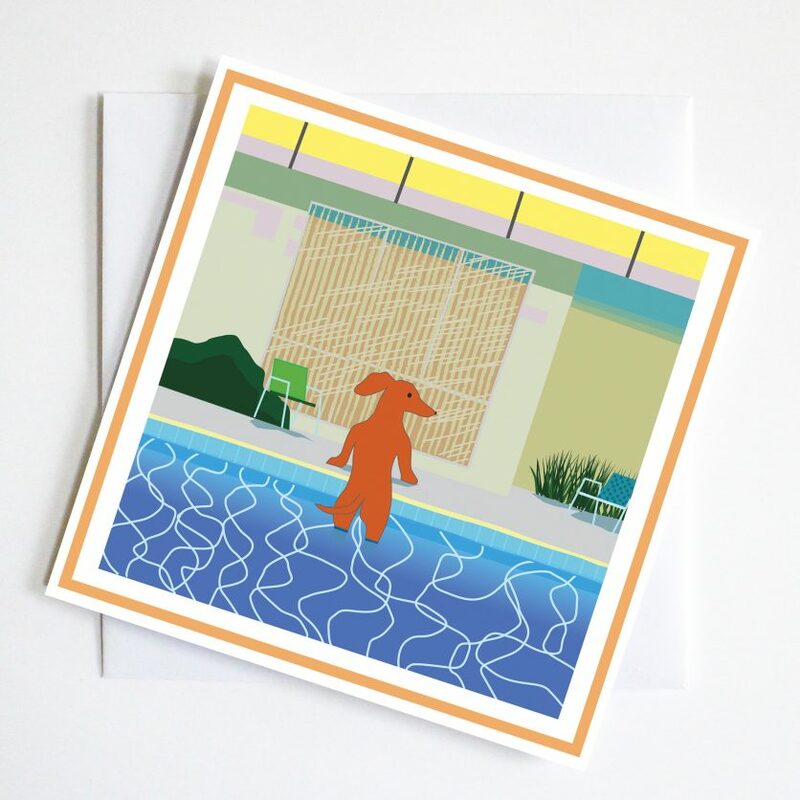 The Hockney Dachshund getting out of Henry’s Pool Everyday Greetings card pays homage to Hockney. David Hockney’s iconic painting of Nick getting out of Peter’s Pool is seen through the eyes of the dachshund. 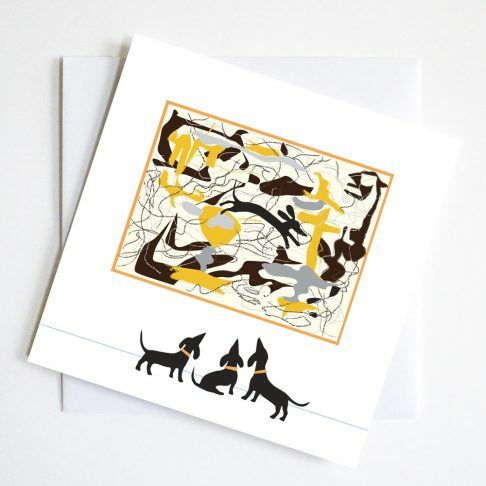 Set in Californian sunshine we see our own adored dachshund emerging from the pool to produce an everyday greeting to lift the spirits. 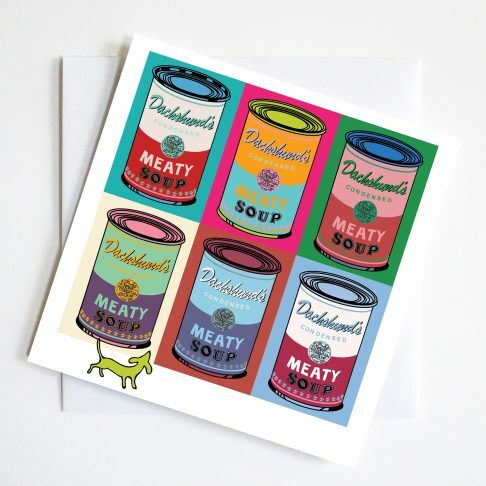 Dachshund loving David Hockney would surely approve of this loving parody.